SusieQ Rocks The Dr. OZ Show! SusieQ Fitness Expert on the Dr. Oz Show! Did somebody say, dance & exercise all at the same time? 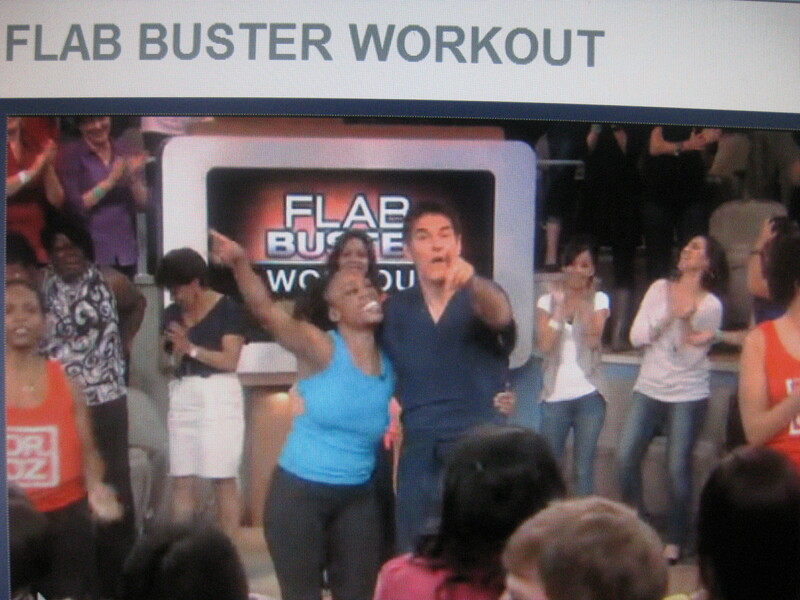 The explosive dance exercise that SusieQ teaches Dr. Oz is called the “Ultimate Flab Buster Workout“ on The DR. OZ Show! SusieQ’s FitLife Dancers & the audience went WILD! Even the NBC Building Security was giving props to the “Q-Girl”. SusieQ is officially stamped with the Dr. OZ seal of approval! Dr.OZ can move and groove like no other doctor we have seen in the Medical Field! Dr. Oz represented the NewYork-Presbyterian Hospital/Columbia University like no other DOC can! Dr. Oz gets down with SusieQ! Who says, you can’t dance & exercise at the same time? 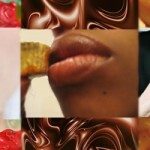 SusieQ shows you how to do it and have fun with it! Burn calories and lose weight! Don’t wait! Watch Dr. OZ get down with SusieQ! Right NOW! You have to see for yourself! Dr. Oz & SusieQ "Ultimate Flab Buster Workout"
I love this. So awesome to do something fun and enjoyable and get a FitLife doing it! Do You Underestimate How Much You Eat?